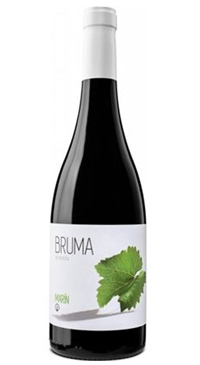 This wine comes from the Jumilla DO; it is a transition zone between the Mediterranean coastal area and the central plateau of Castile-La Mancha so the altitude of the vineyards vary between 400 and 800 m. It experiences hot days and cool nights and is still somewhat tempered by the closeness to the Mediterranean. The soils here generally permeable and retail moisture well so the vines can survive long periods drought. They are poor in organic material and very sandy so their structure does not favour the propagation of phylloxera. Viña Elena is a bodega from Jumilla located in the north of Murcia. This family-run bodega dates back to 1948 when Francisco, the current generation’s late-grandfather, began to make wine from his modest winepress at the family estate. 100% Monastrell grapes hand harvested and fermented in temperature controlled stainless steel with native yeasts and minimum sulphur use. The wine is bottled without fining.